The National Fire Chiefs Council wants this to change. London Fire Brigade Commissioner Dany Cotton accused the government of “playing with children’s lives”. With about 700 school fires happening each year in England, it raises the question about how safe the school’s parents are sending their children to really are. Ron Jeffrey, the school business manager at Byron Court Primary School in Harrow believes that a law should be put in place to change this. Andrew Alsbury, an employee from construction firm Willmont Dixon believes otherwise. He claimed that if more money were involved with school buildings he’d place emphasis on building new school buildings around the country versus labeling sprinklers in new schools as a priority. 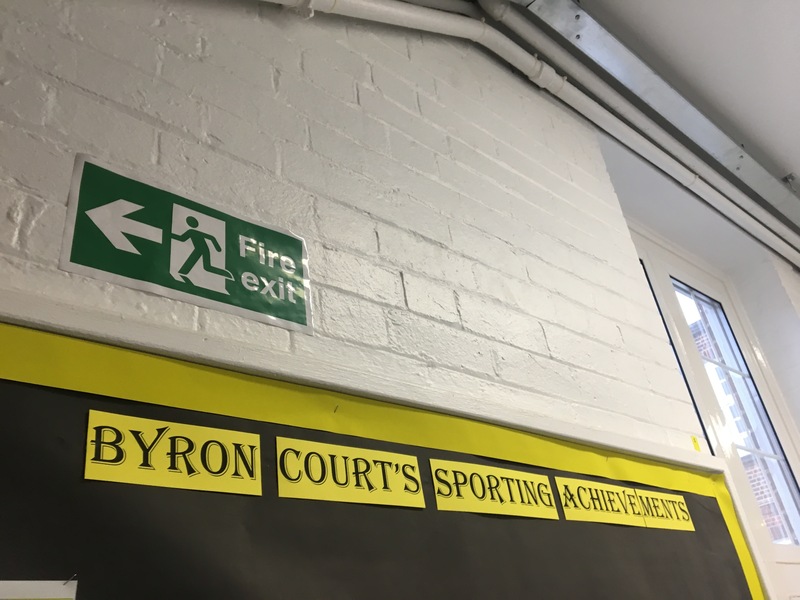 Byron Court Primary School has almost 750 students. 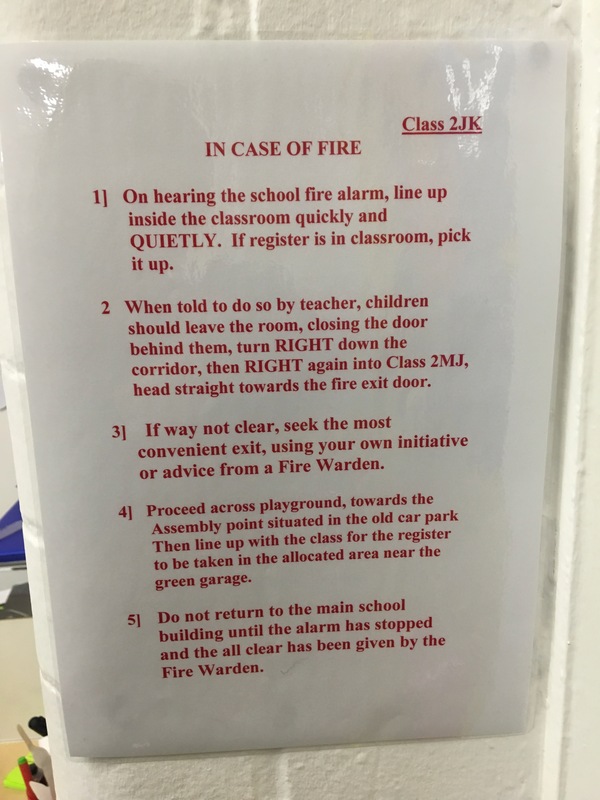 They have one to two fire drills every term and have fire safety information and exit signs labelled all over the school. Mr. Jeffrey takes pride in the fact that their safety measures are constantly being updated and improved. He believes that all schools in UK should have the same safety regulations. “It should be standard wherever you go in the UK. There’s no reason for us to be different to Wales and Scotland,” said Mr. Jeffrey. PrevTo empower artists, creating a market is good solution ?